It probably flew a million miles and never left town. 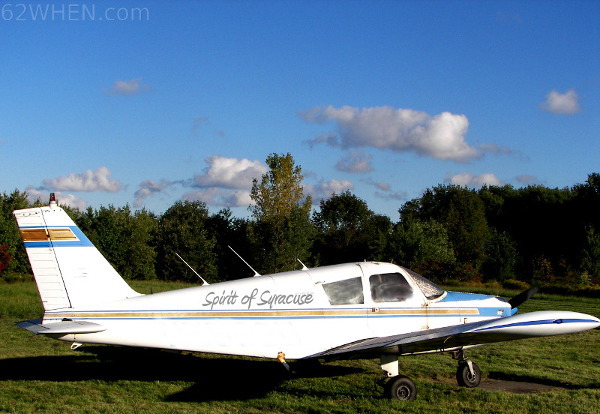 WHEN's iconic "Spirit of Syracuse" flew the friendly skies of Syracuse until the 1990s. 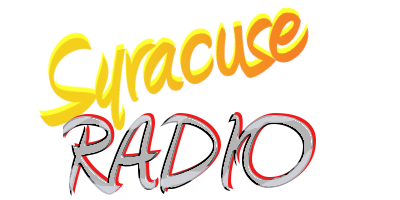 Pilot/Air Personalities F. Sam Hall, Captain Gordon, and Captain Scott King were household names and friends of daily commuters throughout Central New York. Listeners often believed those traffic reports were broadcast from a helicopter but make no mistake, our aircraft of choice was a Piper Cherokee 140. 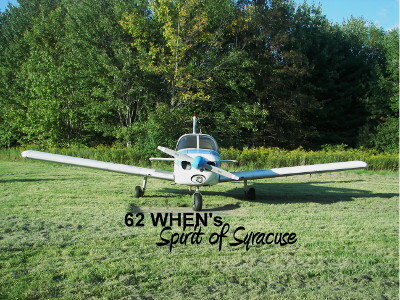 "The Spirit of Syracuse" could be seen flying overhead every weekday morning and afternoon. When aloft, traffic reports were most often broadcast from about 1700 feet.